For someone whose had natural curly hair her whole life, you would assume I've already mastered the process of detangling my hair. (uhhhh wrong) I am still trying to figure out how some of these beauty bloggers manage to finger detangle. The way my hair is set up, my little fingers will not be able to remove the knots my curls and frizz create. 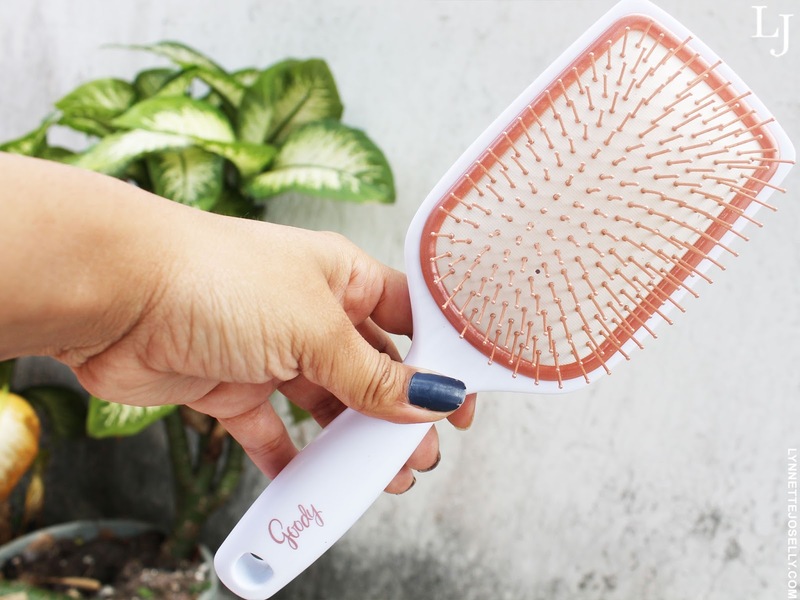 The good news is I have teamed up with Goody Hairbrushes at Walmart to find the best hair tools they have to offer for detangling curly hair. Now I know we all dread wash day and kind of wish that 'wash n go' would last just a few more days. But when your scalp gets too dry and starts snowing flakes from your head, we can all agree it's time. Please note, statistics show that detangling your hair while wet may lead to more breakage then if you were to detangle when dry. 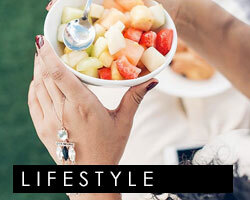 However, it really all depends on what tools you are using and what products you have in your hair. The key ingredient is conditioner, conditioner and more conditioner. 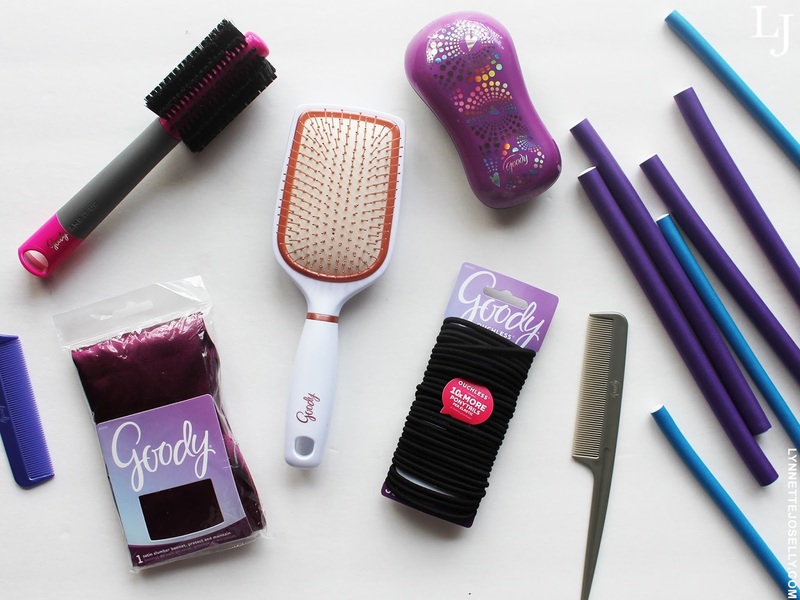 Using the Goody TangleFix Brush will gently loosen the tangles. Since my hair is wet and full of conditioner, the brush will glide through easily. As for the knots, I am extra careful and patient since wet curly hair is fragile. What I love about this detangler brush is that it has easy grip sides for better control. 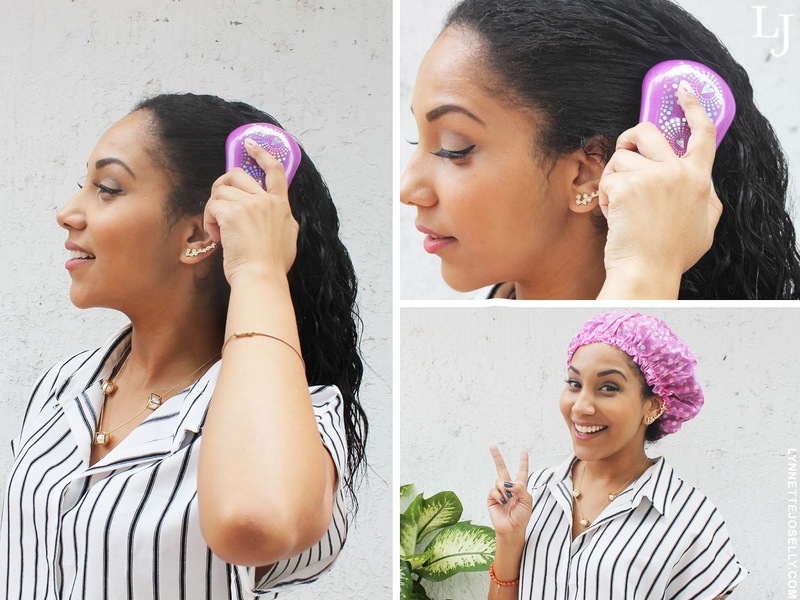 After detangling, I apply a hair mask to nourish the curls, cover it with a Goody Shower Cap and then let it set in for at least 20 mins. The shower caps are large enough to fit in all your hair comfortably, or in my case, my big head + big hair. 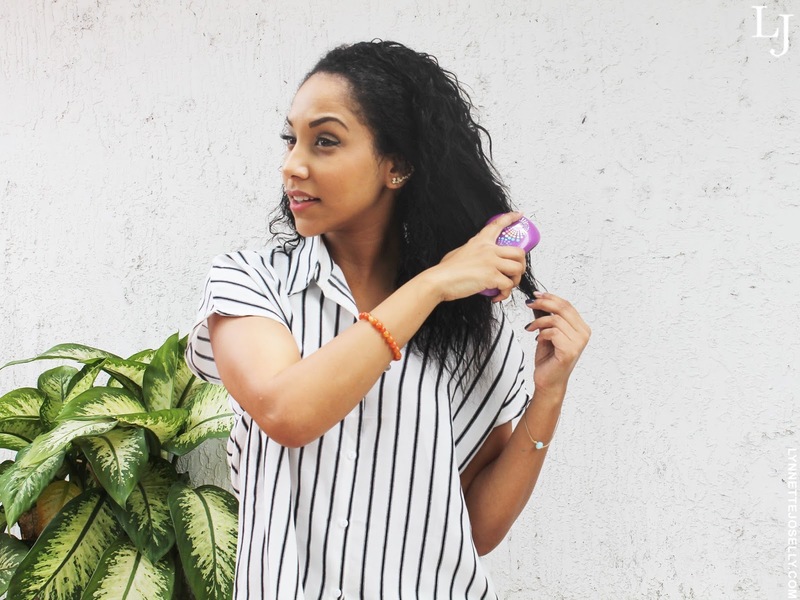 Since curly hair tends to curl up right after detangling I am going to show you how to continue to brush your hair when styling. Having a spray bottle filled with a mixture of water and conditioner will come handy if your hair drys fast. Now if you are going to leave your hair curly I would like to recommend the Goody Flexible Rod Rollers to give your curls some definition. 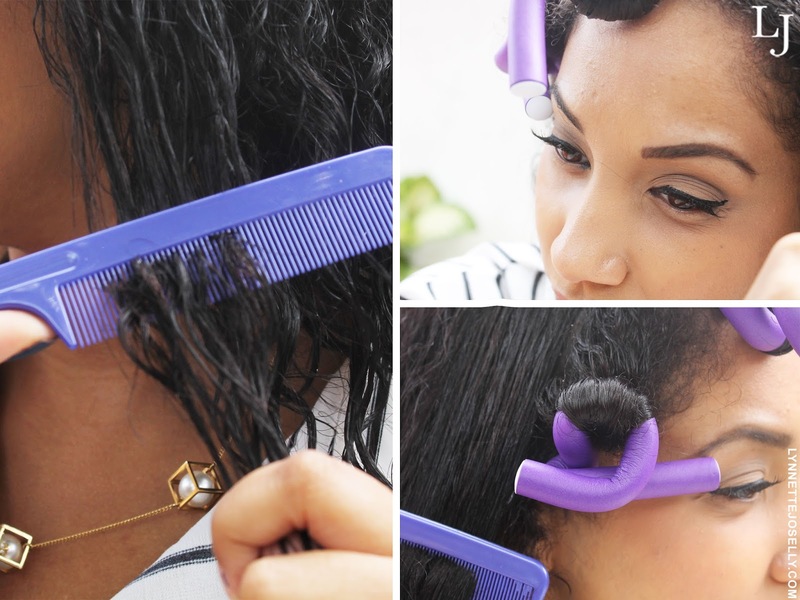 To get the best results you would use the tail of the Goody Hair Comb to section off the hair for the rollers and then gently comb through each section to eliminate any tangles before rolling. I think every girl in the world with hair has owned hundreds and hundreds of Goody Ouchless Elastics. 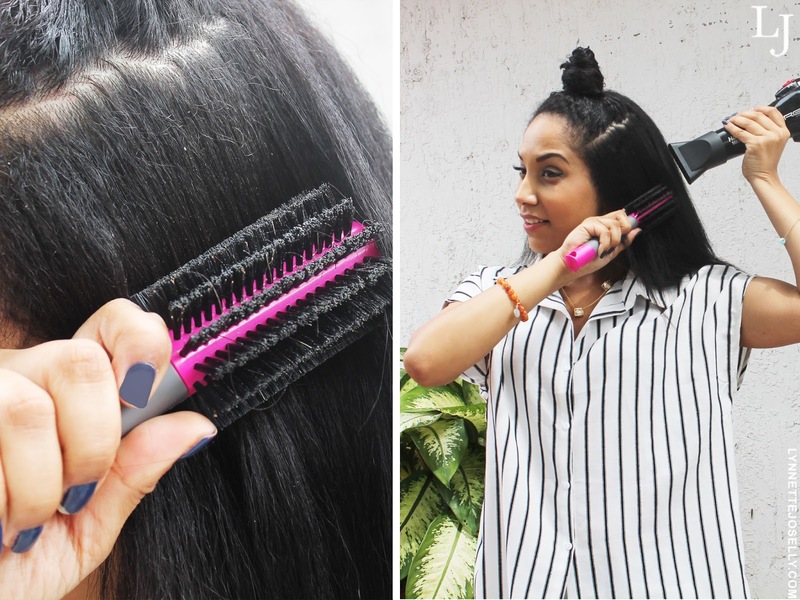 You can use them to style your hair in a ponytail, pigtails, bun and the list will go on, but for this situation I am going to use the elastic ties to section off my hair to make blow drying much easier. This will allow me to style my hair section by section without having to worry about mixing wet hair with dry hair. 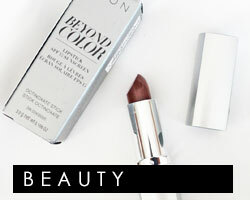 I am using the Goody Amp It Up Medium Round Brush to create volume while blow drying my hair. Let's make this clear for those of you who aren't familiar with curly hair. Running a brush through styled curly hair is nearly impossible and not recommended. That may cause a lot of breakage and split ends if brushed incorrectly. Which is why I would only recommend for my curly haired beauties to use the Goody Clean Radiance Paddle Brush when their is styled straight. Oh and just a little warning, do not use with blow dryer as the copper bristles may get hot. The copper bristles will massage the scalp and work through the straight hair to reduce buildup and restore your hair's natural moisture balance. 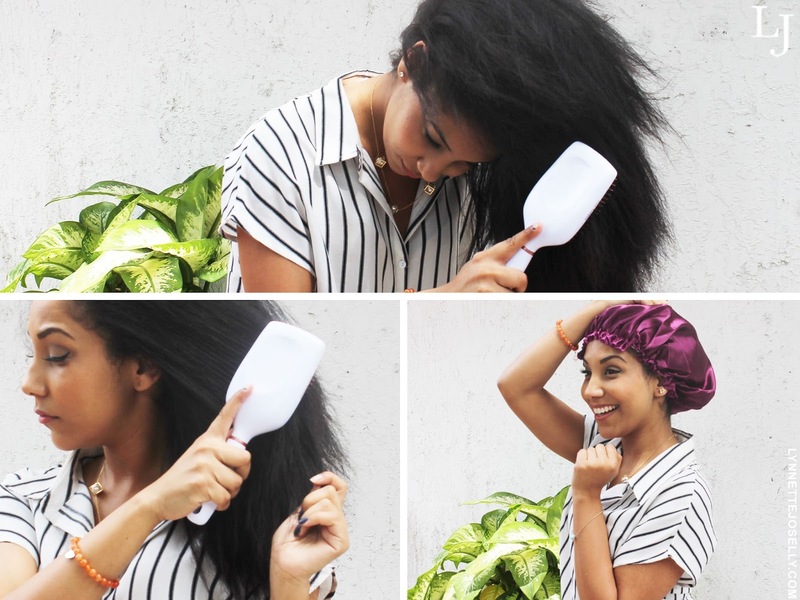 After styling, I normally just sleep regularly but if you would like to help protect your style you can use a Goody Satin Slumber Cap if you don't have satin pillow cases. If you have any tips to share with me, please do! 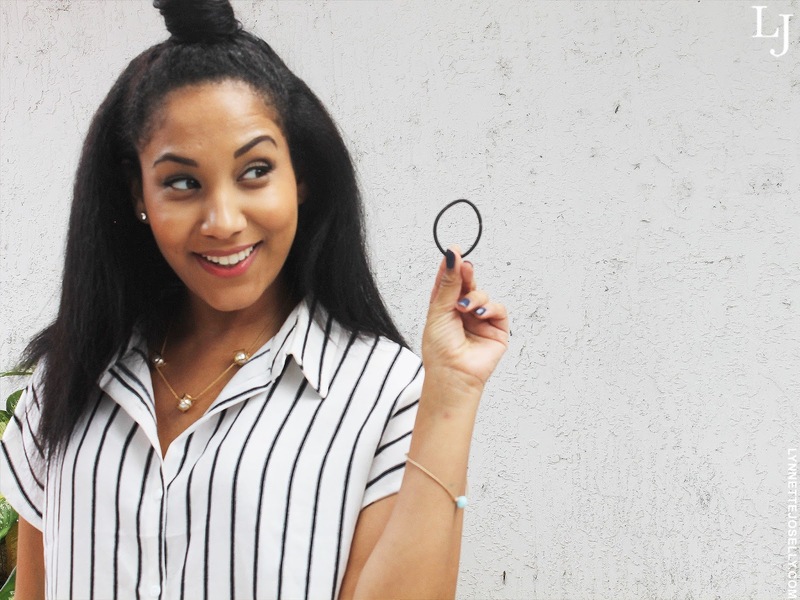 How do you detangle your hair? 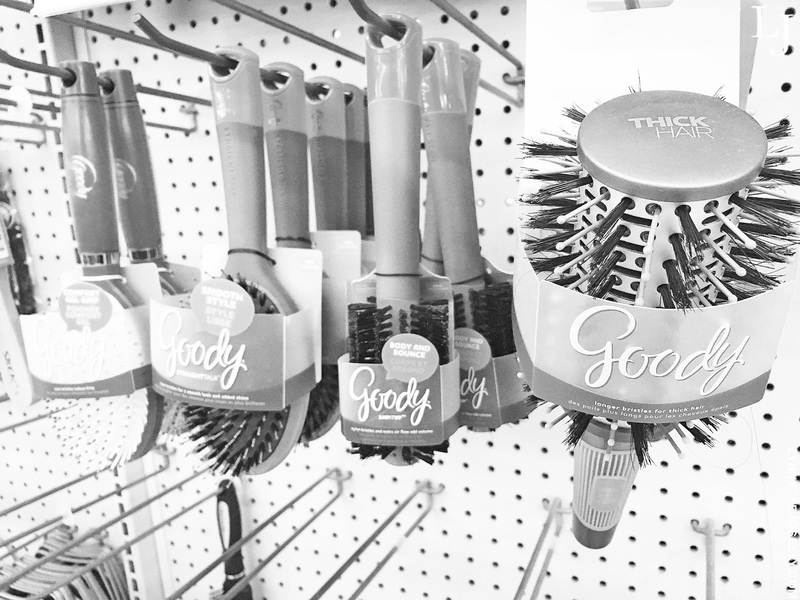 Click here to find more styling solutions for all hair types using Goody Hair Brushes. Thanks, I am extremely impressed along with your writing abilities. 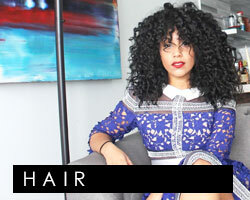 If you love your hair curly, but hot rollers just don't do the trick. With best fabric hair rollers you don't need heat to create beautiful, soft curls with homemade rollers you can put together in seconds.